Happy Graduation to all those who have someone they know graduating this year! How fun! My children are still a few years away from graduation, but they always get caught up in the excitement this time of year. I think it keeps them motivated again for the next year of school. 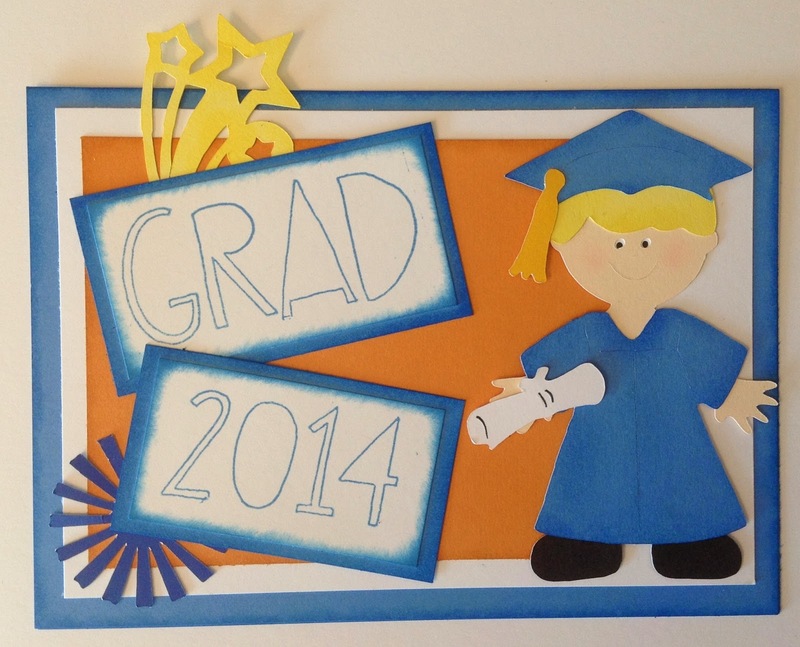 For the graduation card, I used the Cricut Everyday Paper Dolls cartridge to cut out the cute little graduate, and the CTMH Artbooking cartridge for the fireworks.. 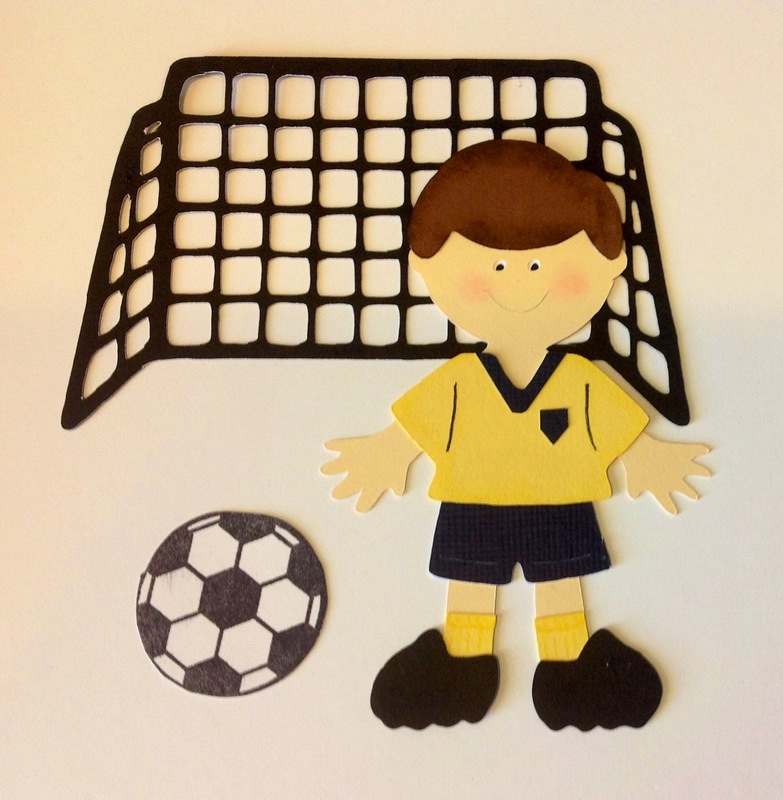 The paper doll is cut at 4″ height, and the card itself is 7″ x 5″. The whimsical font is called “Hopscotch Alphabet,” which can be found HERE. Poor guy. 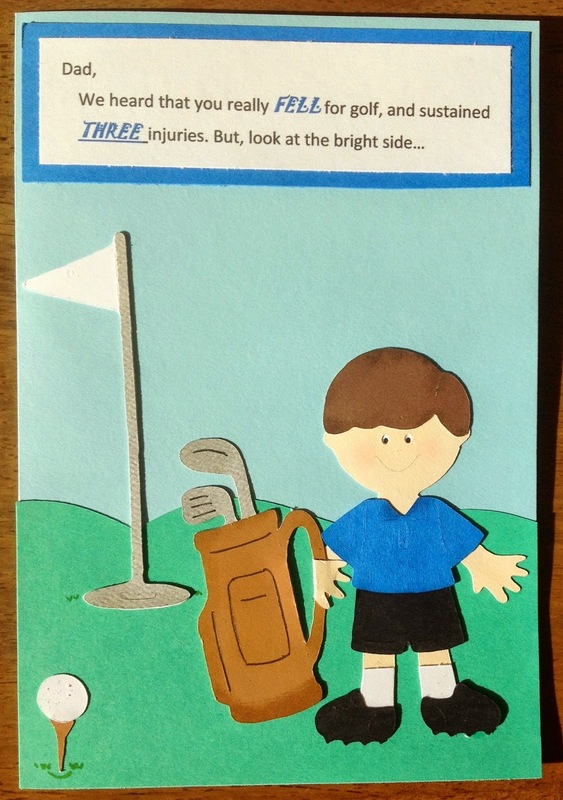 I hope that this card will make him smile when he sees it. 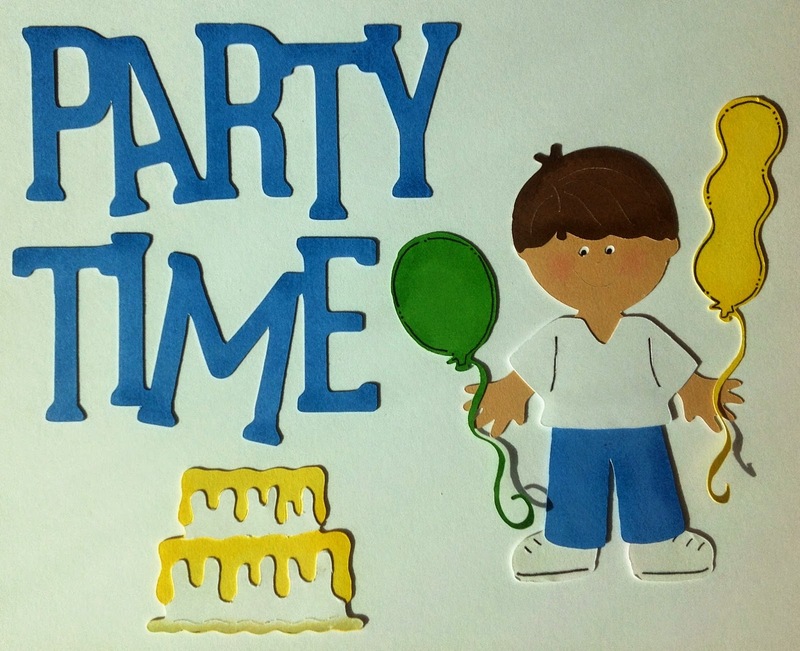 To make the card, I used my Cricut machine with the Everyday Paper Dolls cartridge. The doll and all of his golf-themed accessories are included on that cartridge. The papers were various scraps from my paper stash. I added a couple of new paper dolls to my Etsy Shop to commemorate this fun weekend and how we feel. 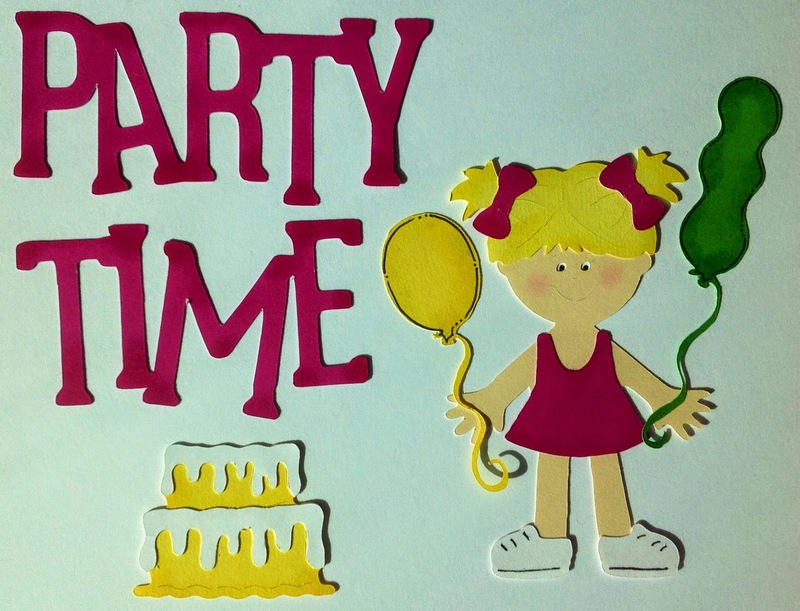 Whatever you are doing this weekend, have fun and stay crafty! 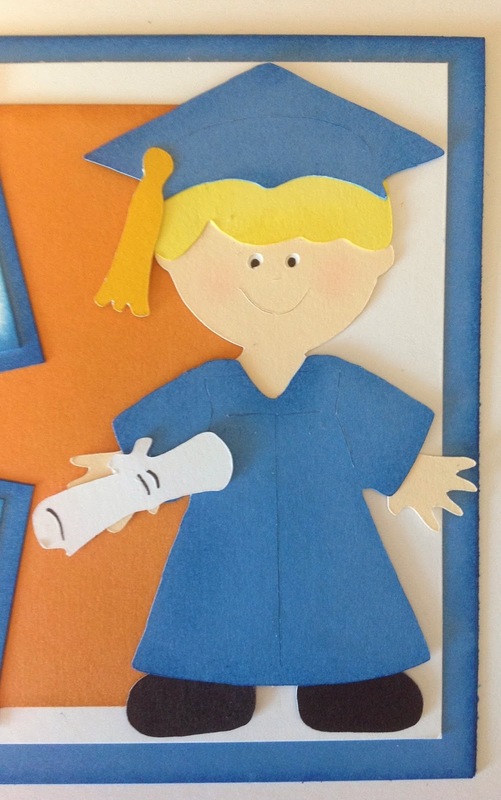 What is it about paper dolls that make them so dang adorable? Ever since I can remember, I have loved paper dolls. As a child, I enjoyed the books of cut out dolls and clothing. I would cut around the tabs with great care as not to ruin any potential doll outfit. Each doll would be handled with care and lovingly tucked away at the end of play time. …and, this is my daughter. 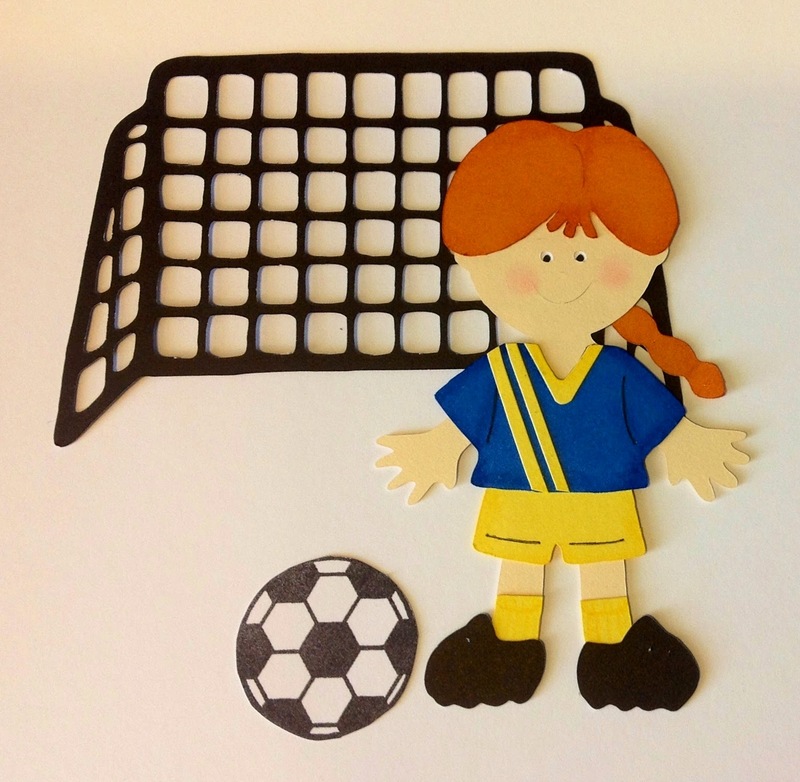 I recently created these dolls to match my kids and their soccer uniforms from when they were younger. 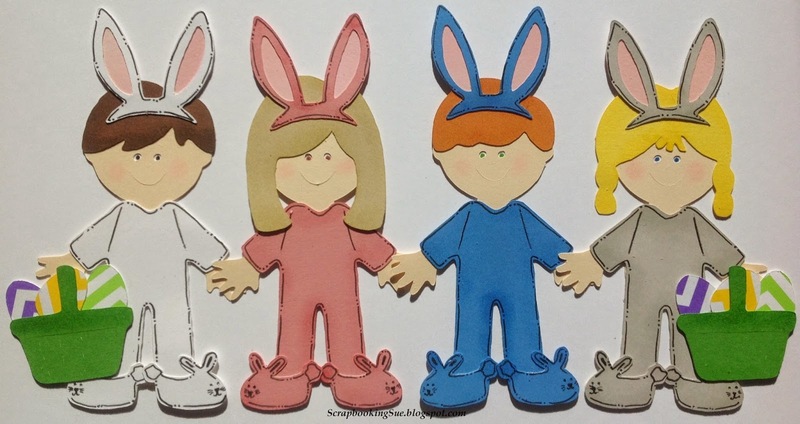 I was getting so many compliments on my paper dolls, that I decided to sell them and opened up an Etsy shop, where I make customized paper dolls. 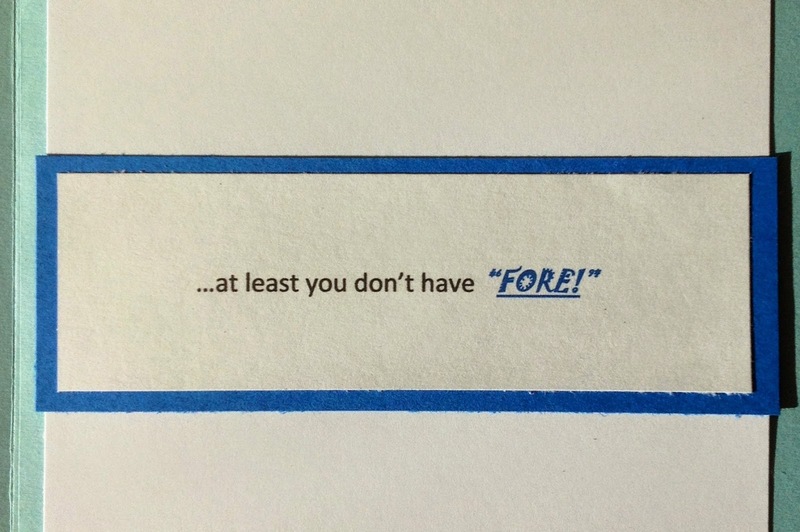 Or maybe I should say, WILL make, since I only opened a few days ago and have not yet received my first order.